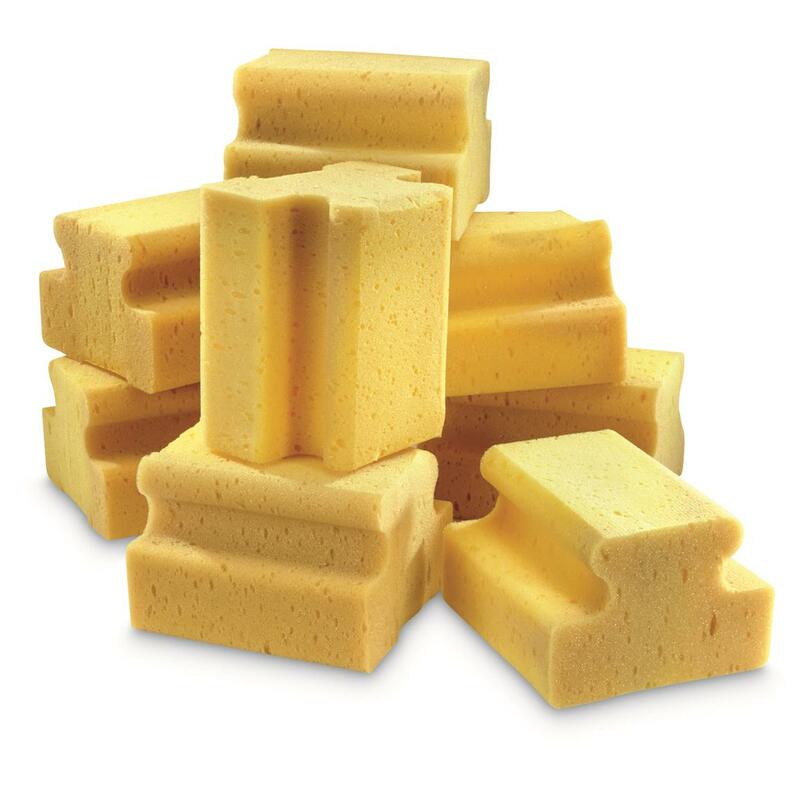 Soak up the suds with military-grade quality! You'll get your money out of these U.S. Military Surplus Truck Sponges. It'll take you a long time to wear out one of 'em, and when you finally do, you'll have seven more at your disposal! 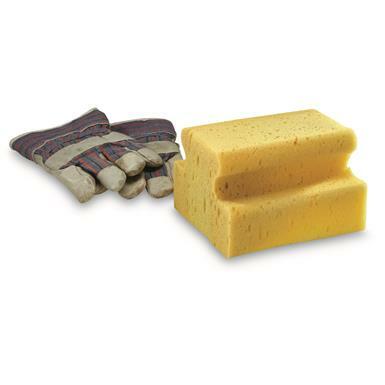 Big 7" x 6.5" x 4"h. Sponge with a convenient grip-molded handle shape to make scrubbing easy. Quality made by Clean-Rite, a top maker of cleaning supplies, you'll be able to keep your truck clean. Size: 7" x 6.5" x 4"h.